See if Wordpress is right for your business. You don’t want to keep WordPress updated (about 4 times per year) or pay Zolé to make those updates for you. WordPress installs that are not kept up-to-date are vulnerable to hacking. There are other methods for updating your website.  If you prefer a simple solution that doesn’t ever require a software update, check out the Zolé editor.